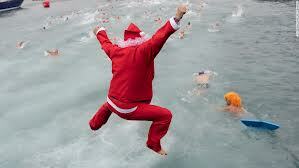 Christmas Day swim will be held on Tuesday 25th December at 1pm at Emy Lake. We are celebrating the 50th anniversary of the fundraising swim this year, and there will be something special to mark the occasion. Sponsorship cards now available, contact Orla 087 7595993 or any Parents and Friends of people with a disability. Your support is much appreciated.